When it comes to choosing new hurricane windows and doors in Venice, FL, the options are limitless. You have a variety of colors, styles, materials, and sizes to choose from. Any combination can suit your home. But narrowing down the choices can be a daunting task. Information is key. 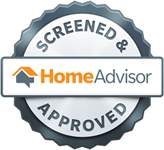 So here are a few things you need to know about casement windows, and why they work so well for homeowners in Venice, FL. These window styles hinge on one side and open outward, usually with the operation of a hand-crank. These windows are versatile and come with several options. You can choose the material, the color, and hardware options. You can even include gridlines or leave the glass clear for a completely unobstructed view. These are long-lasting windows. The frame design can withstand even the harshest climates and conditions. 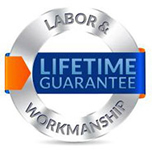 Casement windows made from quality materials can last for 30 years or more as long as you keep up with routine maintenance and cleaning. 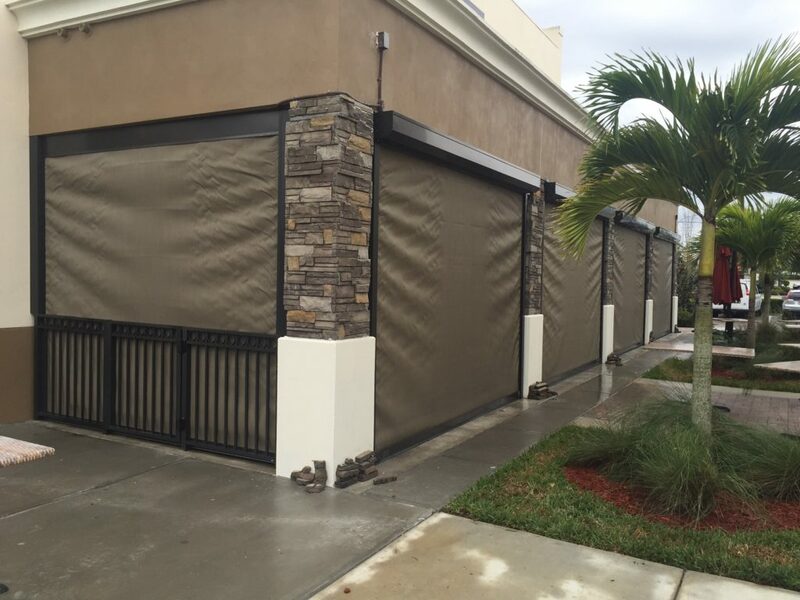 Air leaks and heat transfer is a big concern, especially in humid climates like that of Venice, FL. You want windows that will work well all year round. Fortunately it is hard to go wrong with modern window technologies. You can get double-paned glass and inert gas fills for better insulation. You can choose low-E coatings to reduce solar heat gains and reflective films that prevent the penetration of harmful UV rays. 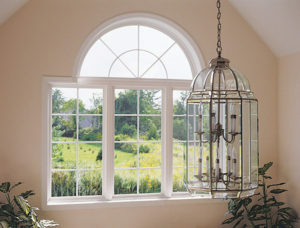 All of these options work well with the design of casement style windows. Not only can you get impact-resistant glass and stronger frames, but casement windows naturally seal against wind. Because of the way they operate, the more the wind blows against the windows, the tighter the seal. Because of the smooth hand crank, you can open and close these windows with just one hand. This is especially important for windows in hard to reach areas, like above the kitchen sink or behind sofas. With just a few turns you can open your home up to fresh air and warm breezes, or quickly close and lock them when a storm starts to roll in. The locking mechanisms on these impact-resistant windows make them almost impossible to open from the outside. And because the glass will not shatter, intruders are not going to find much success breaking into your home. How is that for peace of mind? While not exactly sound proof, these windows do reduce noise pollution to a noticeable degree, up to a 30 percent decrease. This is an especially important feature if you live close to high traffic areas where noise keeps you awake at night. 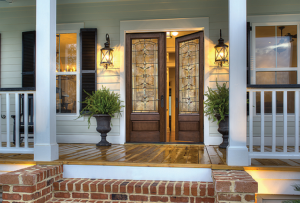 Still have questions and concerns about choosing the right hurricane windows and doors for your home? You can count on the professionals of Armored Dade. Our top concern is the safety of our neighbors in Venice, Fl. 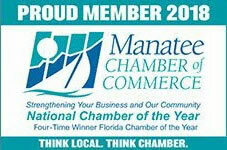 Call us today for a free, in-home consultation at 941-798-9010 or visit our showroom at 8112 Cortez Rd. West, Bradenton, FL. 34210.